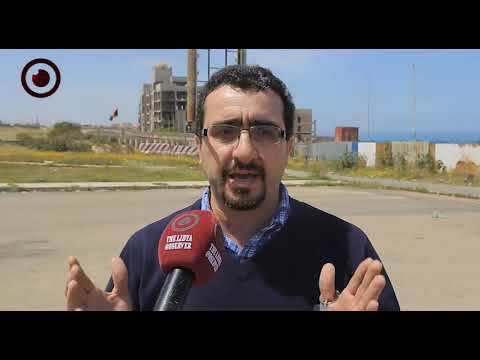 Tripoli Protection Force (TPF) has started handing control of its locations to the committee of security arrangements except for some positions for fear of a security violation. 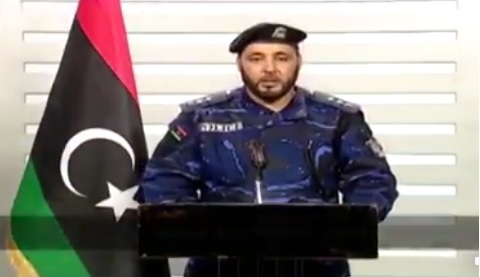 In a statement on Thursday, Tripoli Protection Force said it is coordinating with the committee to hand over all the positions, besides forming a security force from all across the country to be in control of the locations, so regionalism can be avoided. "We won't be part of the security forces protecting state institutions but we will be protecting roads and public places under the rule of the government." TPF said. It added that it is going to work to establish freedom and justice while using for the activation of police and army institutions as well as the judiciary system. 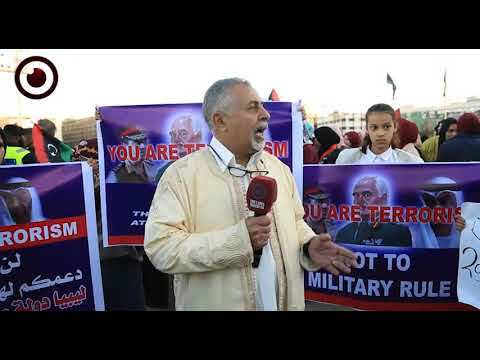 The security arrangements committee was formed after the clashes in Tripoli last month and was tasked by the Presidential Council to take control of all state institutions and hand to legitimate police forces that are detached from political agendas. 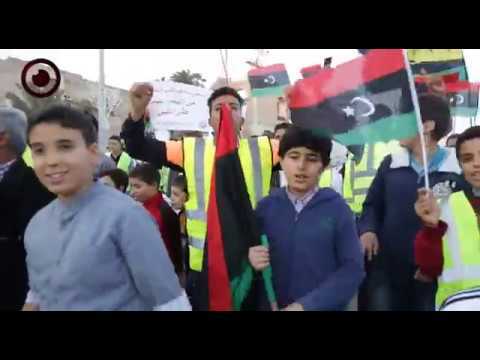 TPF is made of Tripoli Revolutionaries Brigade, Central Security Force, Special Deterrence Force, Nawasi Brigade and others. 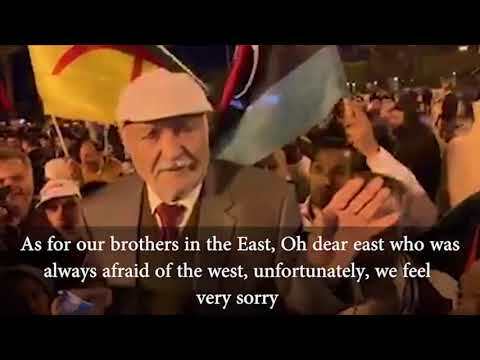 It was formed during the recent clashes in Tripoli.